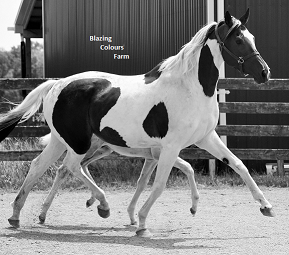 Blazing Colours Farm stands behind ALL the horses we sell. 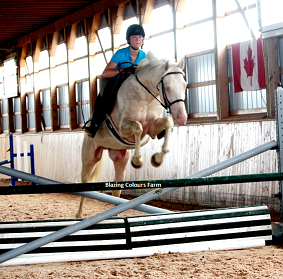 By purchasing a horse from us you become a part of our extended family! 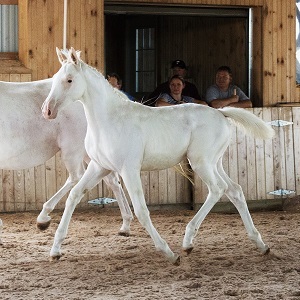 When purchasing a breeding this way you get to choose which of our stallions is bred to one of our mares for your very own custom dream foal. 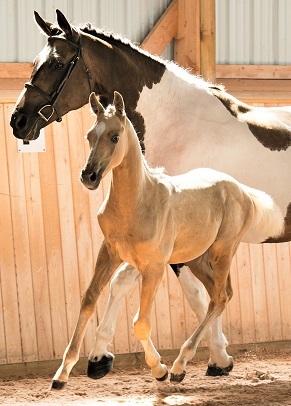 There is a live foal guarantee so if the mare loses the foal or something happens to the mare during pregnancy, we will repeat the breeding for you at no extra charge OR transfer payments already made towards another foal/horse we have for sale. 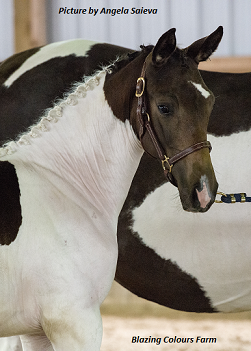 Visit the mares page to pick out a mare to start your custom foal plans. 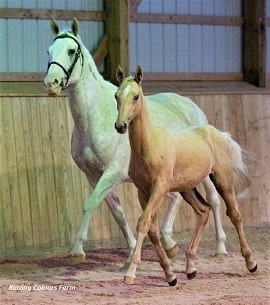 Our Foals are our future! 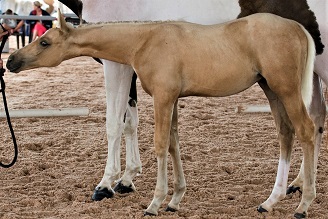 All of the 2017 foals are available for purchase. Scoll down to see which ones are still available. 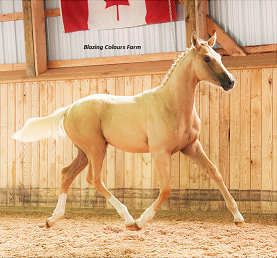 2017 colt is for sale and the 2016 full sibling was sold to Dubai. This is one cross worth repeating again, again and again!! 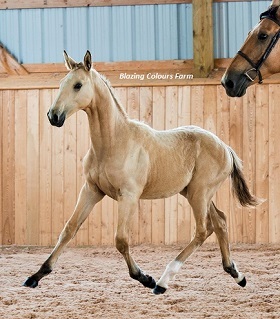 • Simba Twist is the sire to this filly. 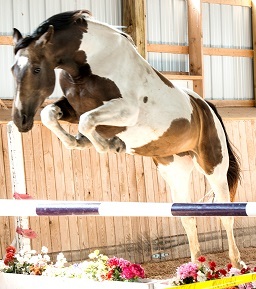 He is very athletic with powerful yet light movement. 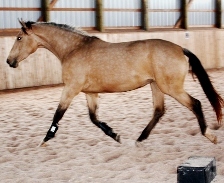 A stunning warmblood in a golden jacket. Anyone would be proud to call this boy their own! 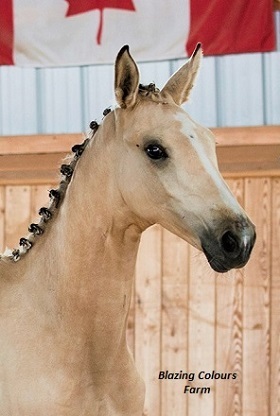 Buckskin or smokey black pinto colt. 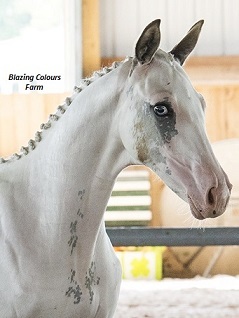 Carries the Tobiano and dominate white genes! 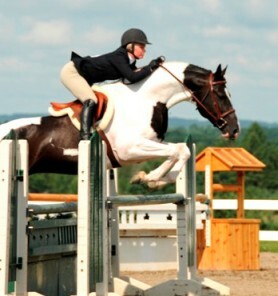 Looking for a fancy hunter/jumper prospect? This one is for you! 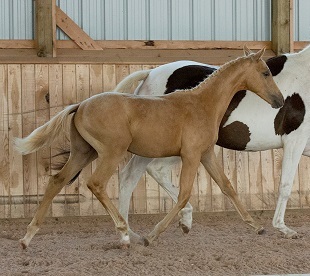 The temperament and willingness of both the sire and dam make this foal sure to be an ammy or pro mount. 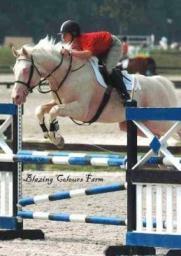 Add that to the movement, conformation and jump- you have a fabulous youngster right here. 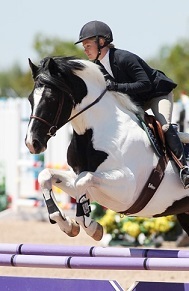 • Arts Aero is pictured below. 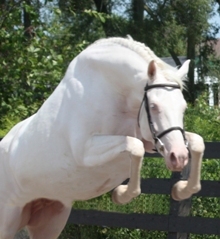 • White Safari is pictured to the right. 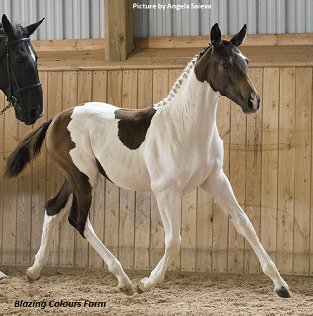 This inutero foal has been sold. 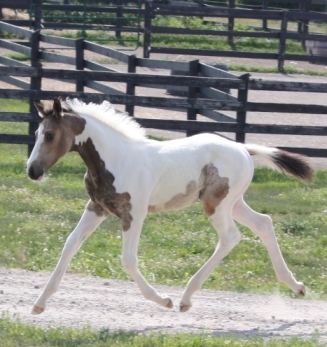 Congratulations to Emily on the purchase of this sure to be stunning 2017 foal. 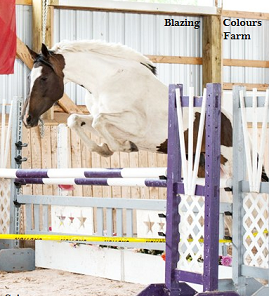 FULL sibling pictured here... WOW, what a very special producing mare this is! 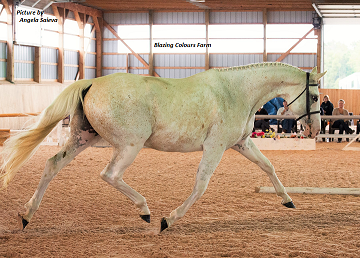 She produces great conformation with natural balance and rhythm. 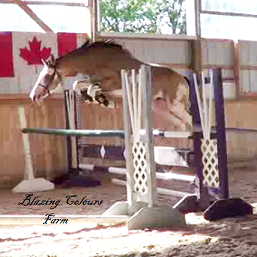 Her 2015 and 2016 foals were a power houses that will be a fabulous jumpers in the years to come. 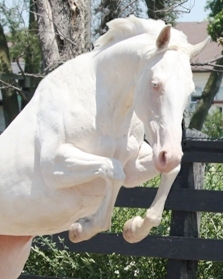 Arts Aero (sire) pictured below. 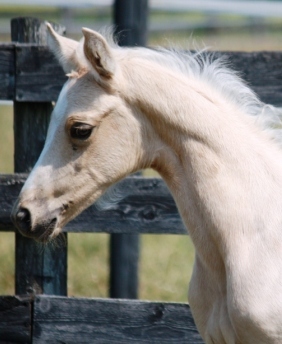 This is going to be an amazing foal! A TOP prospect in a cream coat. 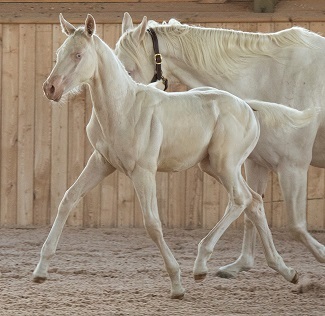 • Mirabeau (pictured below right) is the sire to this inutero foal. 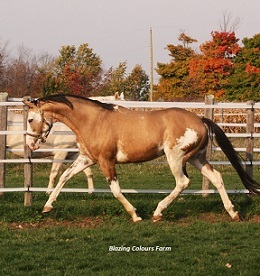 Sure to be a stunning horse who is really going to turn heads in the show ring. 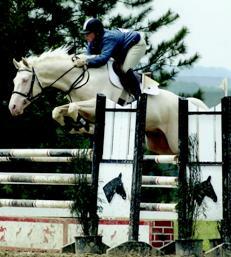 A TOP hunter/jumper/event prospect. .
• Mirabeau (pictured below) is the sire to this filly. 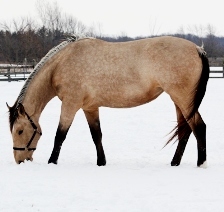 A big and well put together colt. Very sweet, curious and athletic. 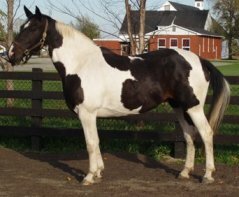 With how kind and sweet his dam is combined with the trainability of his sire; its no wonder this colt is the way he is! 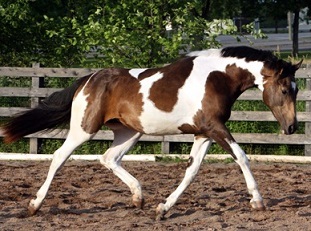 He has 3 lovely gaits with a powerful hindend that will no doubt make him a strong jumper in the years to come . 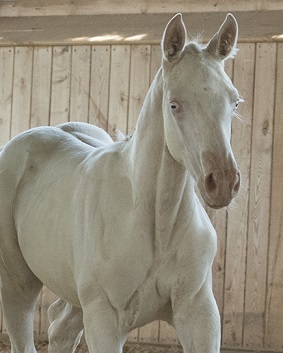 Chantilly's 2018 foal is sold inutero. 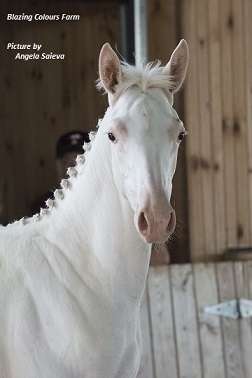 Inutero foal available for purchase. 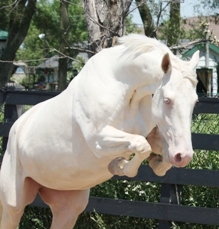 White Beauty has been an amazing producer with all her foals earning gold premium status. 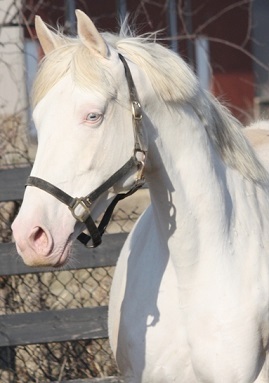 To see other foals by White Beauty email us or visit the mares page. 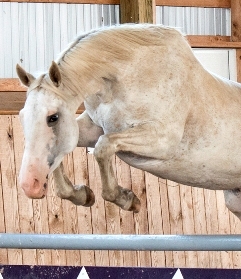 A big well put together mare with powerful movement. Very sweet and athletic. 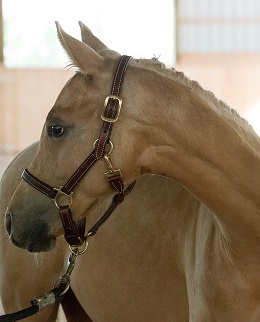 This will be her first foal.